Most product makers are equipped with strong customer service centers of excellence, but ideally, most BI environments comprise of more than two modern tools. When the problem arises in a blended functionality ecosystem who do users turn to? 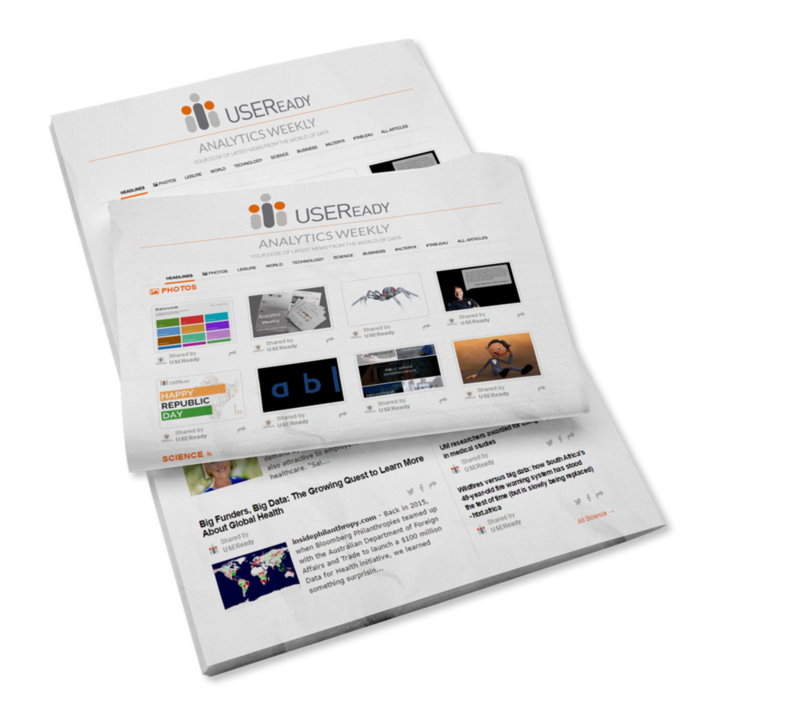 USEReady Expert Helpdesk is a live, on-demand support system which allows you to troubleshoot and find resolutions to any BI issue, across a wide array of tools.